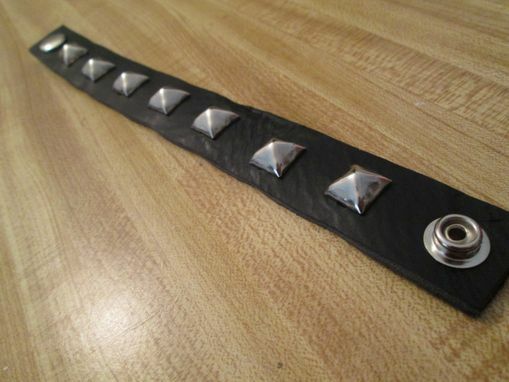 These are fully customizable for size and even stud design. Less studs or more studs or even smaller studs. 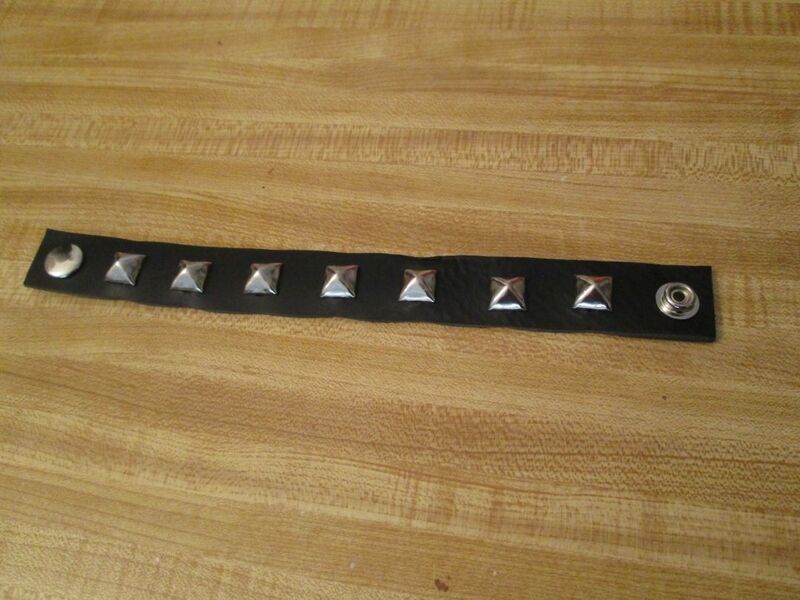 Or a mix of large and small studs.